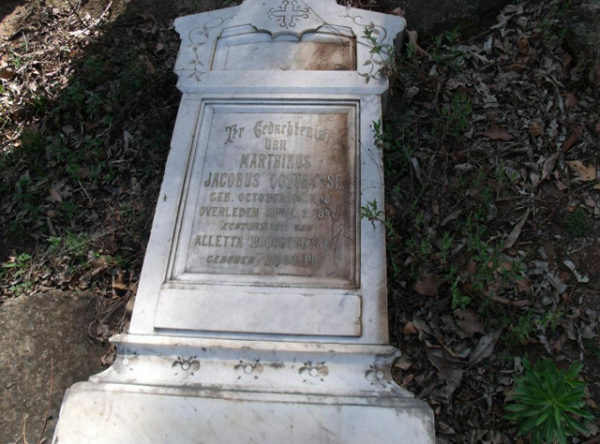 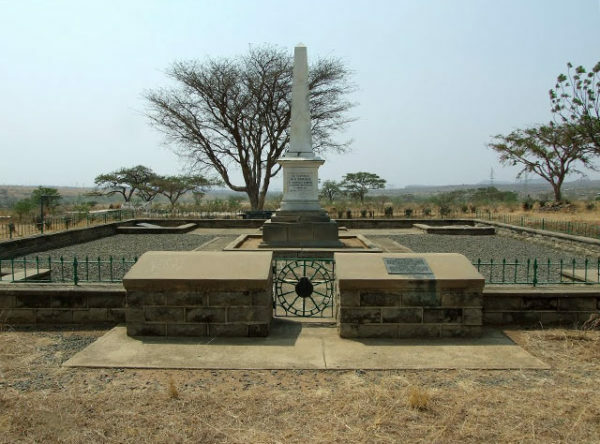 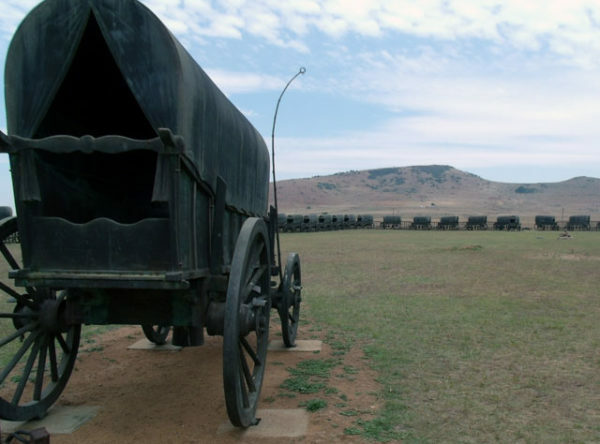 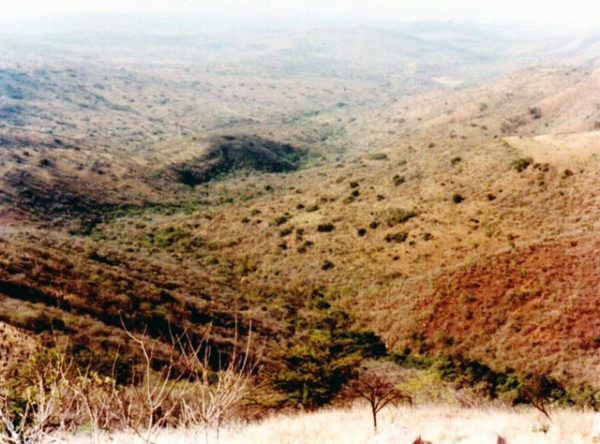 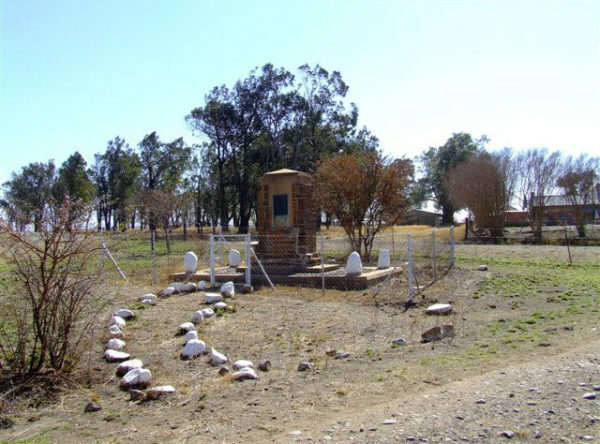 216 | After the British occupation of Natal in 1842 many of the Trekkers decided to migrate either back over the Drakensberg into what later became the Orange Free State and the Transvaal or north to the present Vryheid area where King Mpande had offered them land. 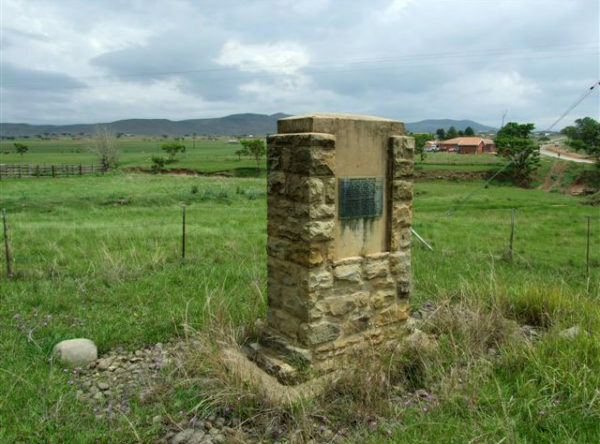 One of the Trekker women – Johanna Smit – said she would rather walk barefoot back over the Drakensberg rather than live under British rule. 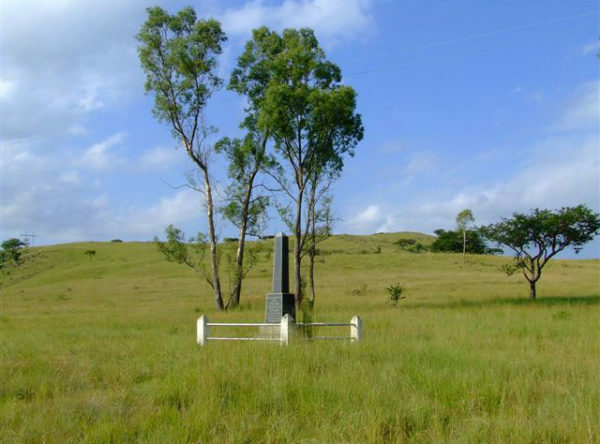 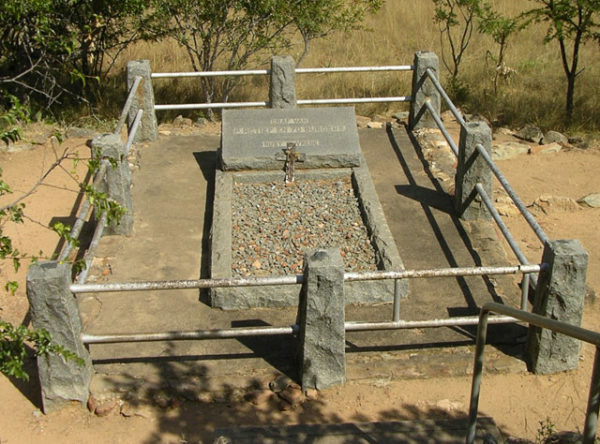 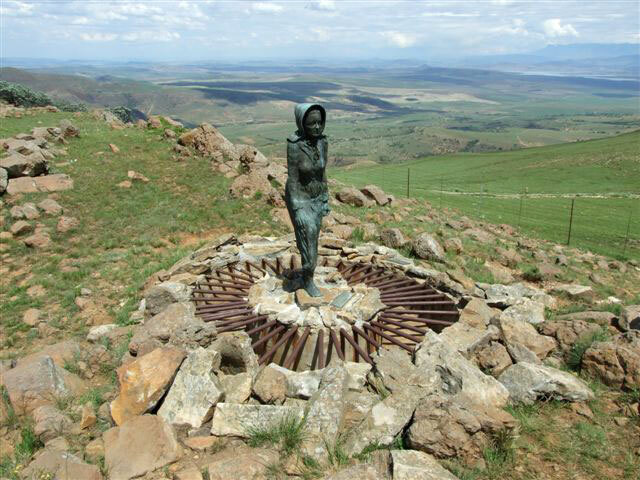 Her statue is situated at the top of Retief’s Pass.